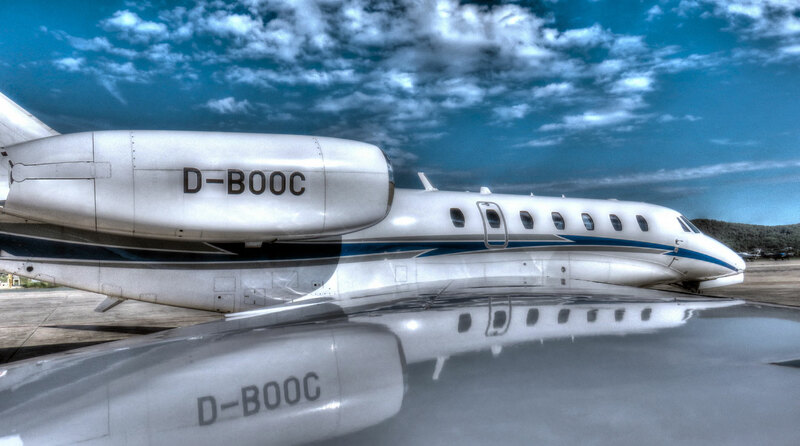 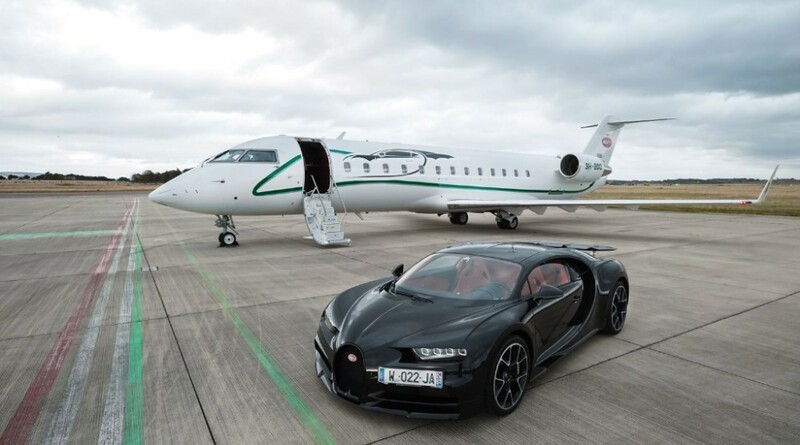 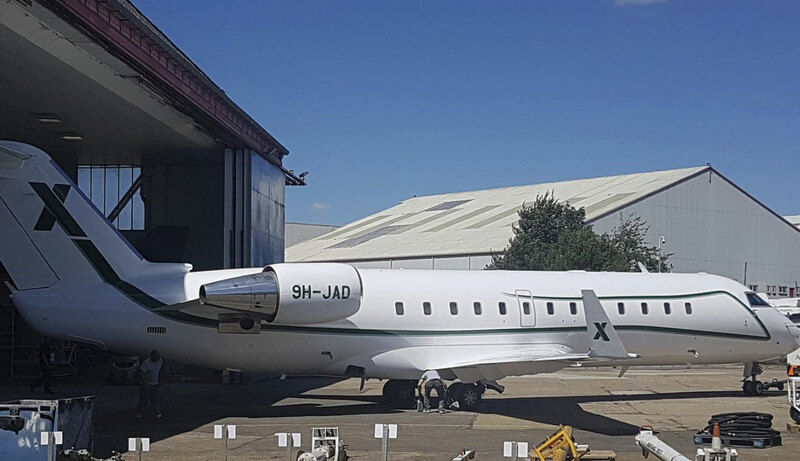 Disclaimer: AirX Aviation, Inc acts in the capacity of an air charter broker only and is not and neither does it hold itself out to be a direct or indirect air carrier. 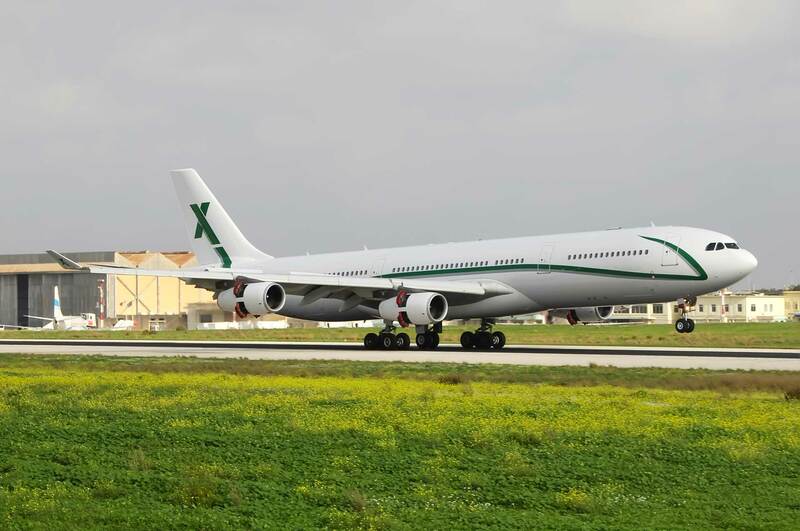 At all times, the operator of the Aircraft shall be the Carrier and AirX Aviation Inc shall act as an agent for the client or other duly licensed direct air carriers and shall make the necessary arrangements of charters on behalf of the client or duly licensed direct air carriers. 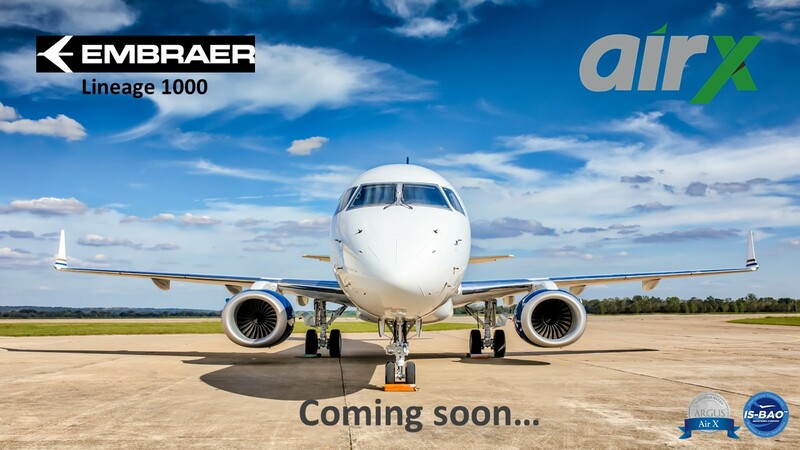 Combatting seasonality is one of the principal reasons why AirX is opting for an Embraer Lineage 1000. 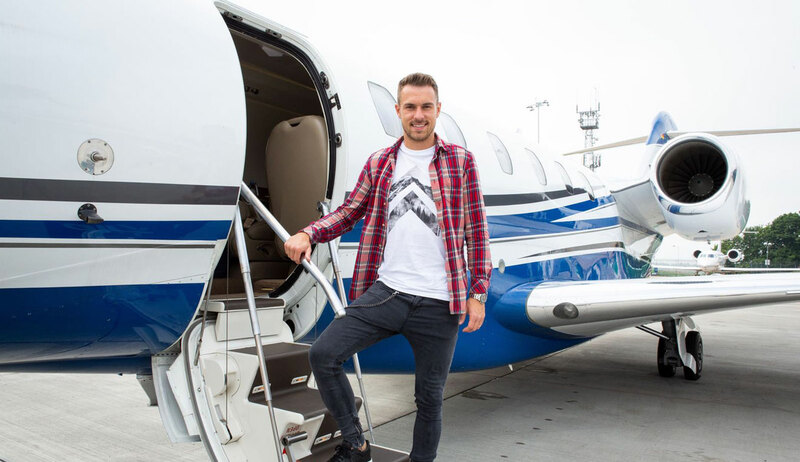 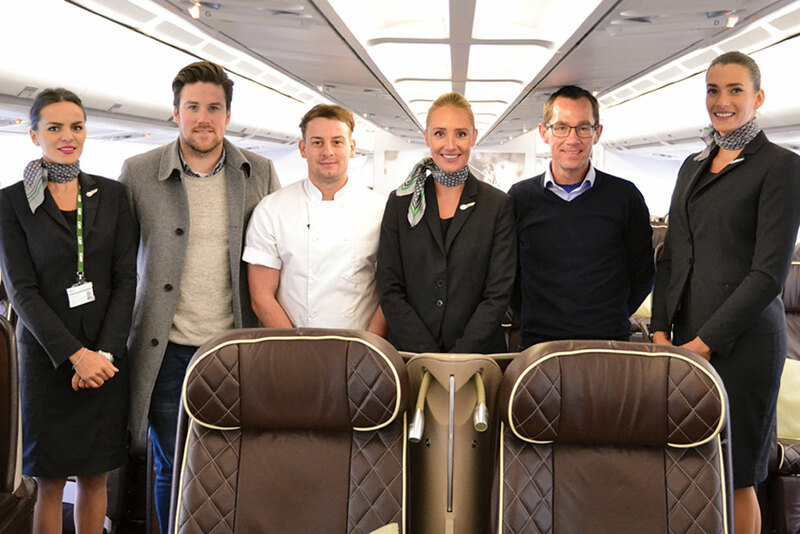 Its 18-strong fleet is headed up by a hefty Airbus A340 in all-VIP 100-seat configuration. 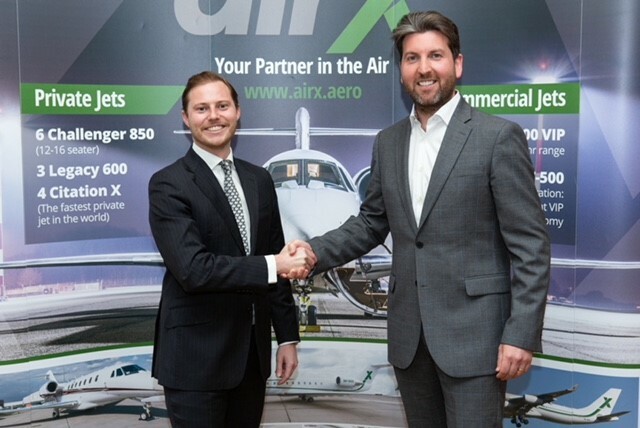 We are pleased to announce that AirX is now in official partnership with HR Owen, one of the biggest car dealers of Bentley, Ferrari, Bugatti and Lamborghini in the world. 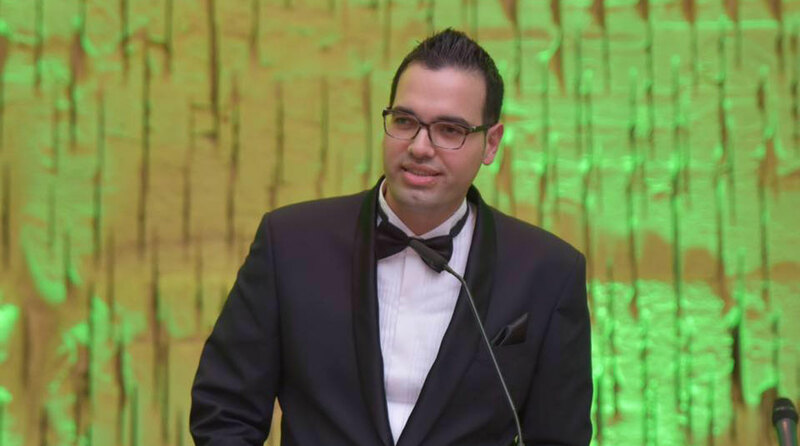 Dear all, I am pleased to announce the success of the London brokerage.